Peaches are pretty cool around here. We live near the magic spot that grows super star peaches: Palisade, Colorado. This find was on pinterest. They sounded so light and fun. so I did the exact same thing! They are full of fresh fruit (and all that other sweet stuff)! I also made mini cakes with the extra batter. I served them in hot dog carriers. The other new recipe is a healthier option. My kids drink a lot of smoothies. It's an ideal way to use up leftovers in the fridge! 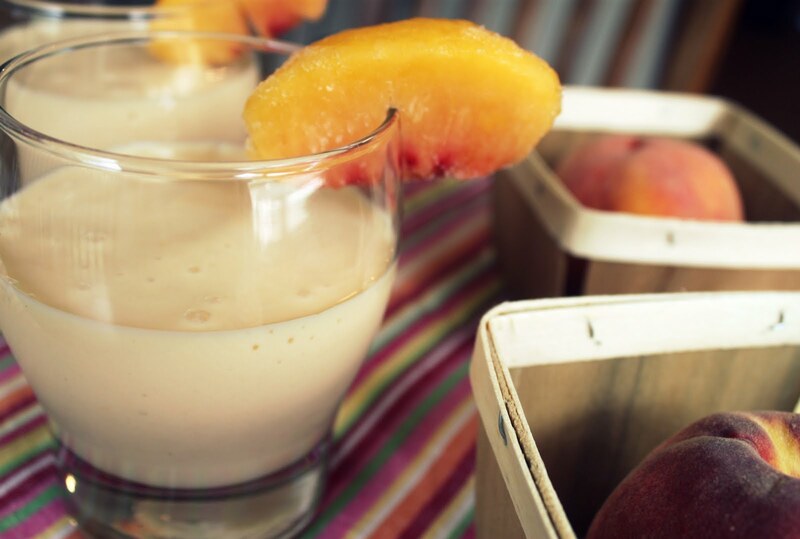 Simply add ice, peaches, nonfat plain yogurt, half and half, banana, and honey and mix in your blender. Garnish with a peach slice of course. We've taken them out of the can baby. Millions of peaches, peaches for me." I LOVE grilled peaches and I am definitely going to try the peach smoothie. 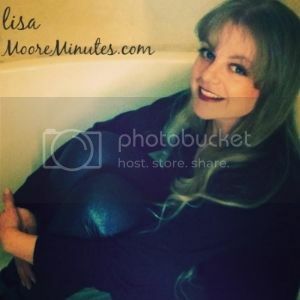 Thanks, Lisa!! Great pictures! 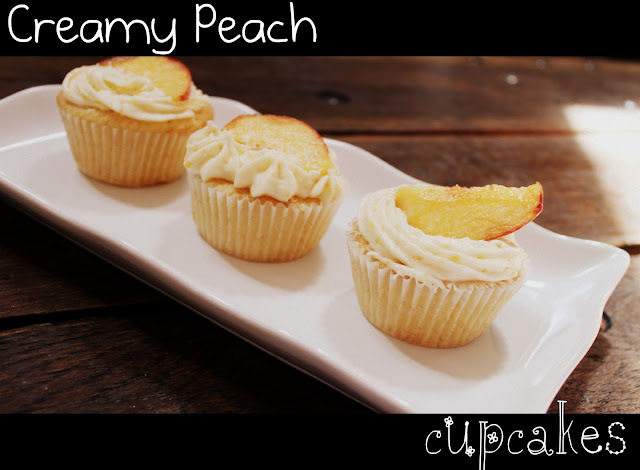 ...and even peach MUFFINS! 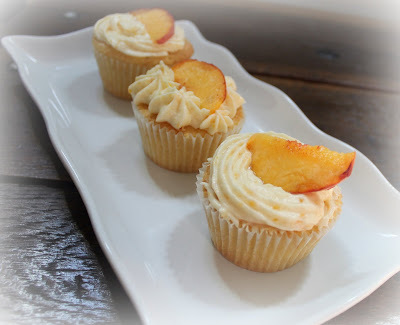 I'm going to try these cupcakes/mini cakes this weekend, when the guys and their wives come over (a new Sunday "tradition"...so says our youngest). Summer will be here in Australia soon and I will definitely be making some of these treats as soon as the peaches are in season! Great post! I see you are a pinterest fan like me! I have just started a new link up dedicated to pinterest and music. This post would be so perfect to link up. 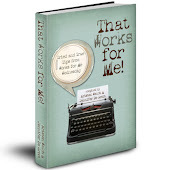 If you have a moment I'd love it if you could stop by and check it out! I must make those cupcakes immediately! Love the song:) Those cupcakes look amazing! I love fresh peaches but we only seem to get really good ones about once a year down here! Those look crazy delish! I would love to try those cupcakes. 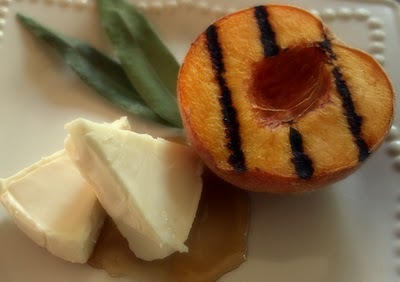 Grilled peaches are one of my favorites! Those cupcakes look totally amazing. I've had this song in my head for a day and a half now! We hit the Lafayette Peach Festival this morning and I now have an 18# box of Morton's peaches to work with. Thanks for the inspiration! The pictures, as always, are beautiful! Hey Lisa! I LOVE everything about cupcakes!! Thanks for sharing I def have to try this out!! 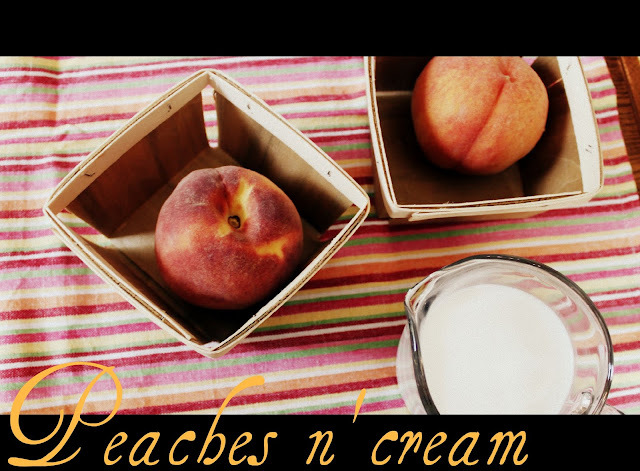 Peaches are awesome and so sweet!! I saw your link up over at Tatertos and Jello, I'm so glad I found you! So many wonderful ideas for using peaches.Love your blog and just became a follower. Hope you will visit me and follow me back. You are just 'paaaaaaaachy.' That's how we say it in Oklahoma. It has any number of syllables. Can't wait to see you Saturday. We live in CO and pallisades are our favorite! Yummy! 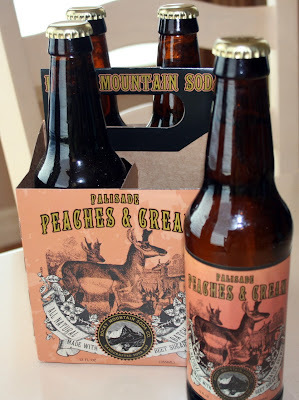 Mmmm...so much peach goodness! 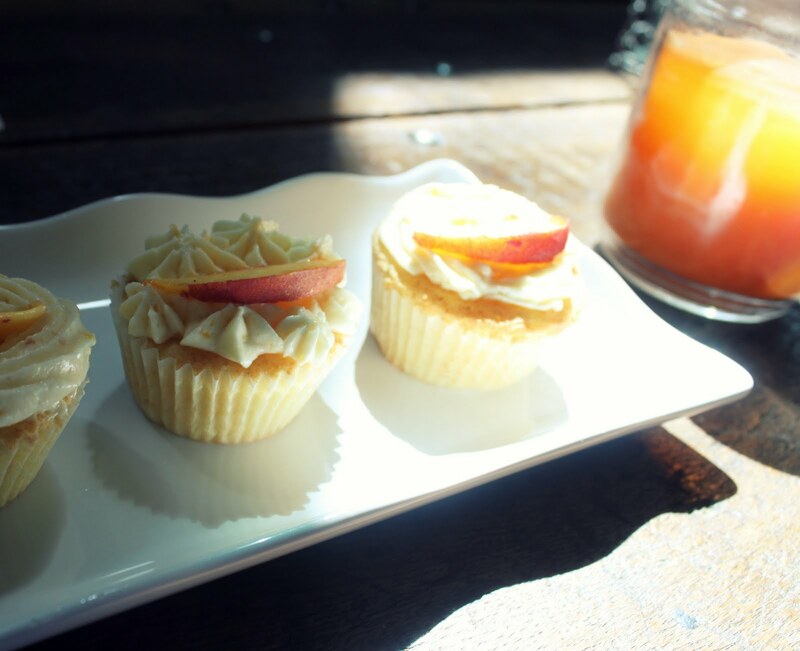 The cupcakes look wonderful (and pretty too) and I've got to track down some of that soda! I have been meaning to comment on this post for a few days. 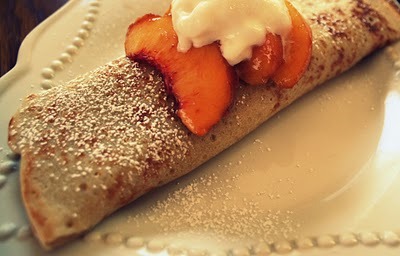 Mainly I would like to request more peach crepes, and grilled peaches with basil and swiss. 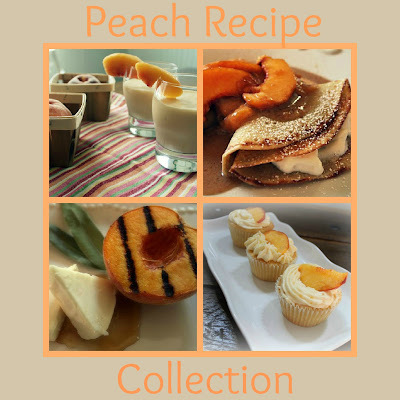 It amazes me how many yummy things my wife can do with peaches! 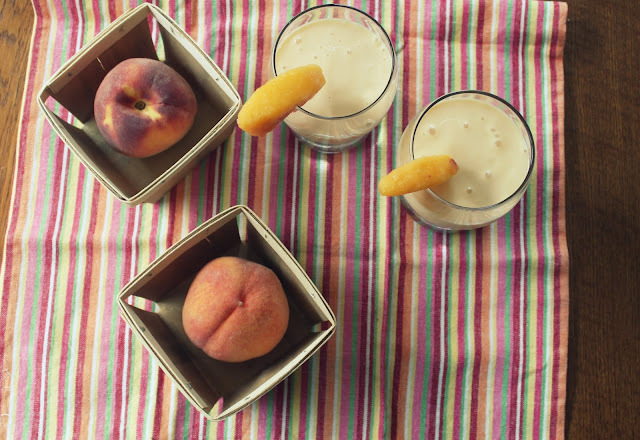 My husband just bought $12 worth of local peaches from a roadside stand and I have a new post being published on my blog on the 25th about it. I can't believe how similar our posts will be! So funny! And yes, I have that song stuck in my head tonight too because I typed up the post. I am visiting from WFMW. It is nice to "meet" you. I hope you have a great week. Your Cupcakes look so yummy! 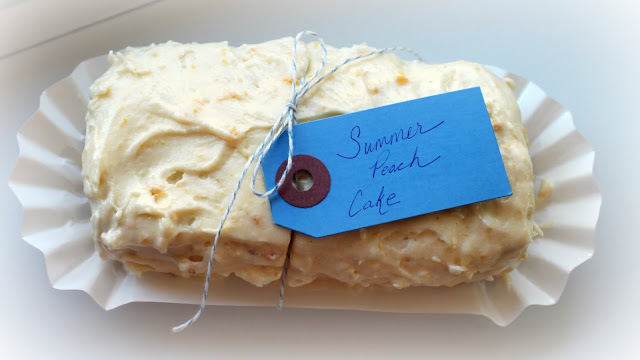 I'd love it if you came by Cast Party Wednesday tomorrow and shared some of your recipes with us. 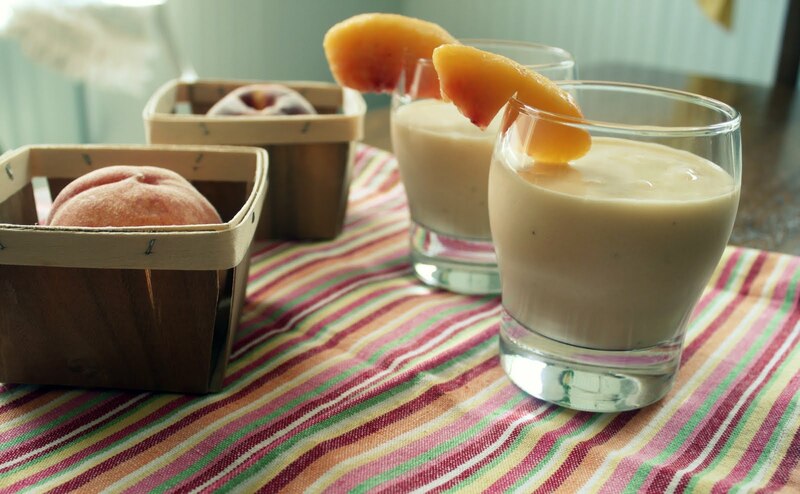 Excellent tips for utilizing summer-time peaches. 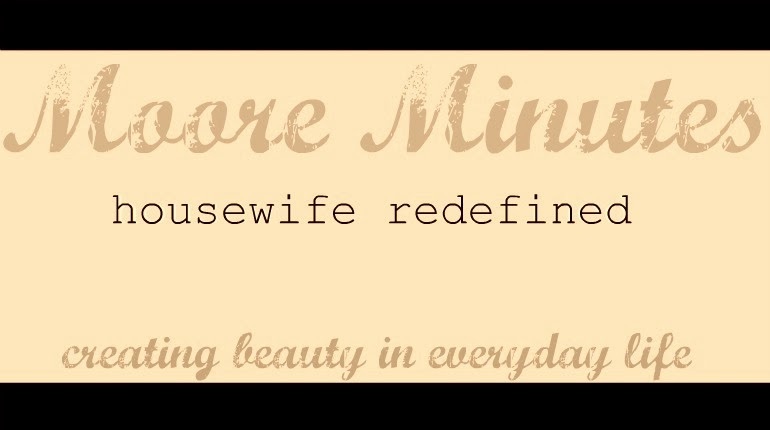 I would love for you to linkup and share this post on my mommy solution meme. Wow! Love those cupcakes. Great to have you being a part of Seasonal Sundays. Sorry to be so late in getting to visit. 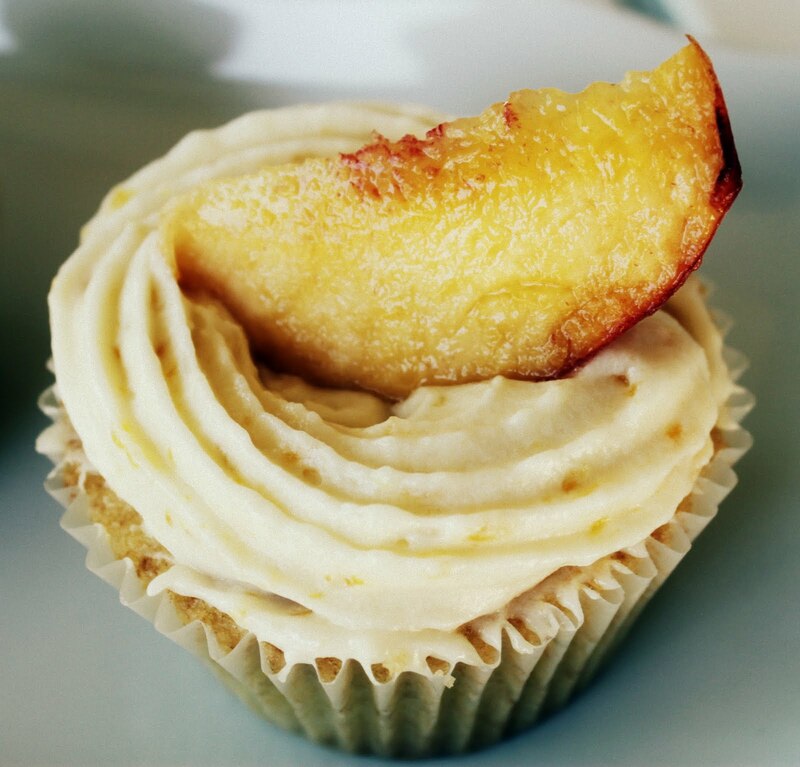 i love peaches.. i wish i could have tried your cupcakes! I love peaches! 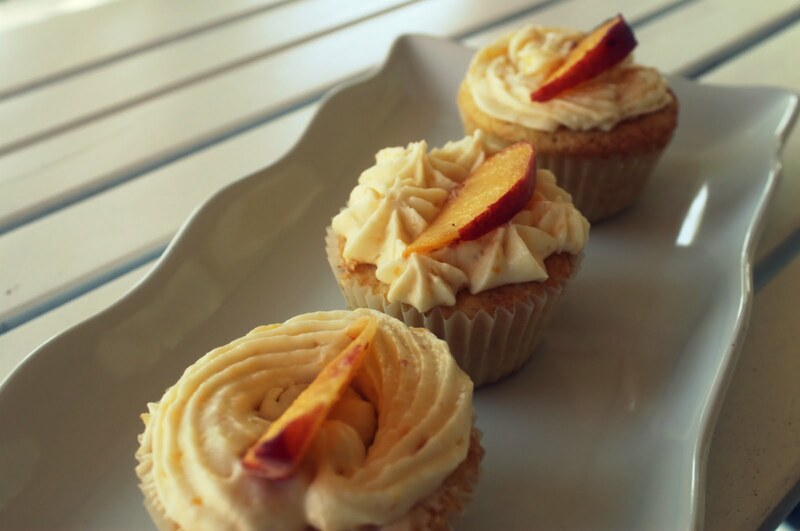 We tired to grill peaches the other day... not so much luck.. but your cupcakes look great! oh. my . goodness. This is our sunday night dessert. Im so excited I found this!!! Ok, now I'm super hungry! Ha! I still have my Presidents of the USA CD from high school. I recognized your title right away. And wow, oh wow. Your recipes are drool worthy. Yum.